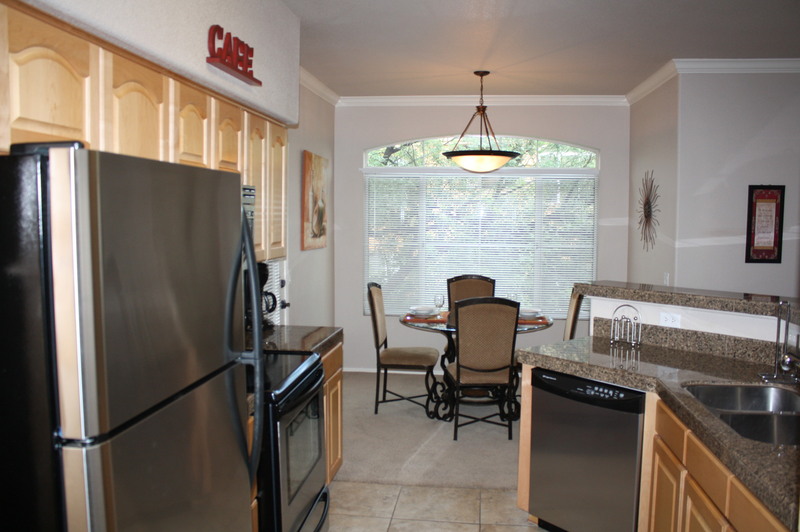 Pinnacle Canyon Vacation Rental available for March 2018!! . 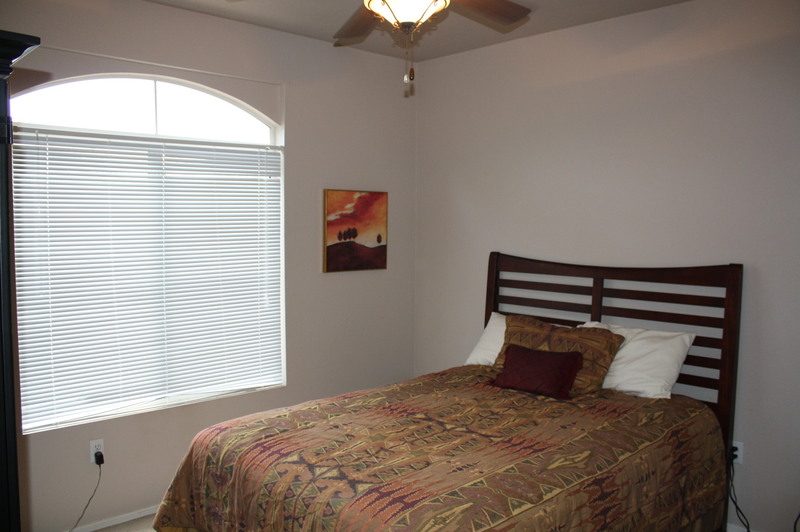 CALL FOR SEASONAL RATES AND AVAILABILITY. 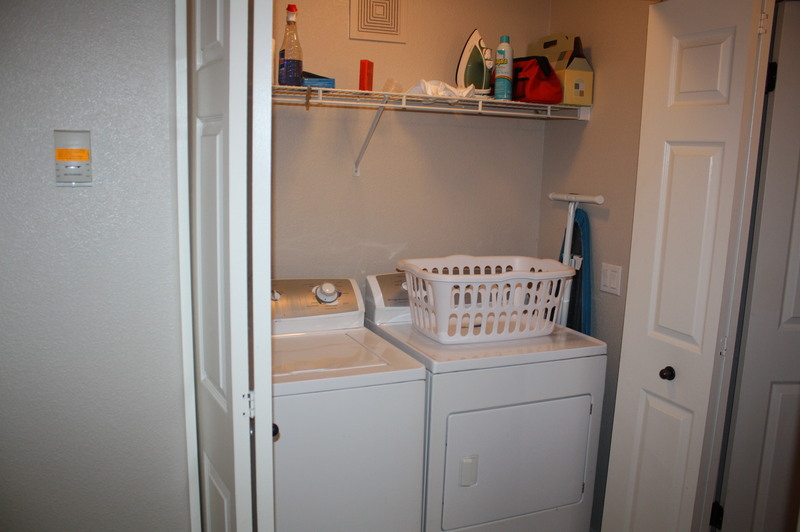 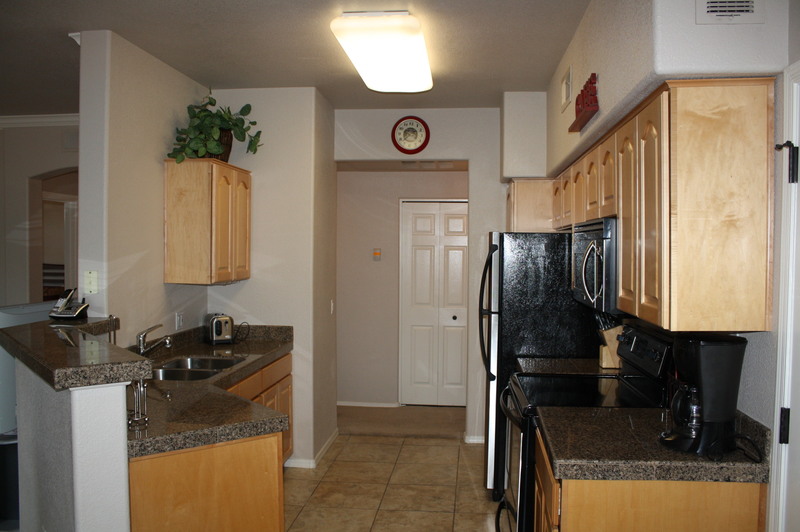 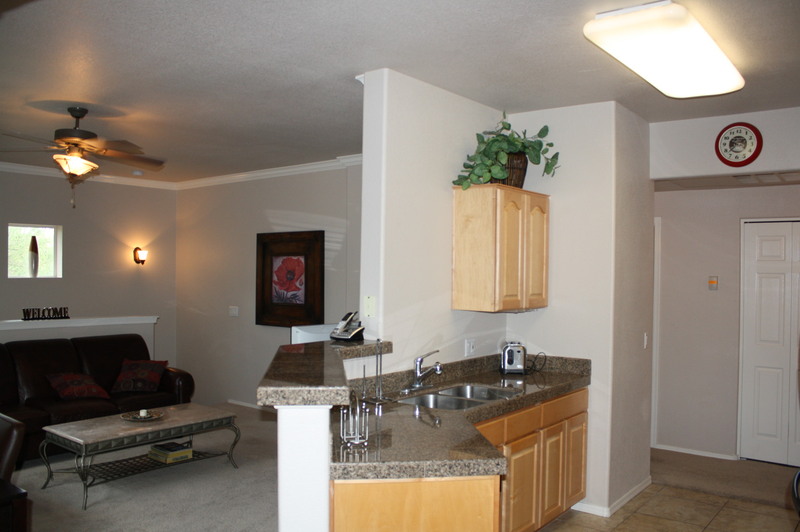 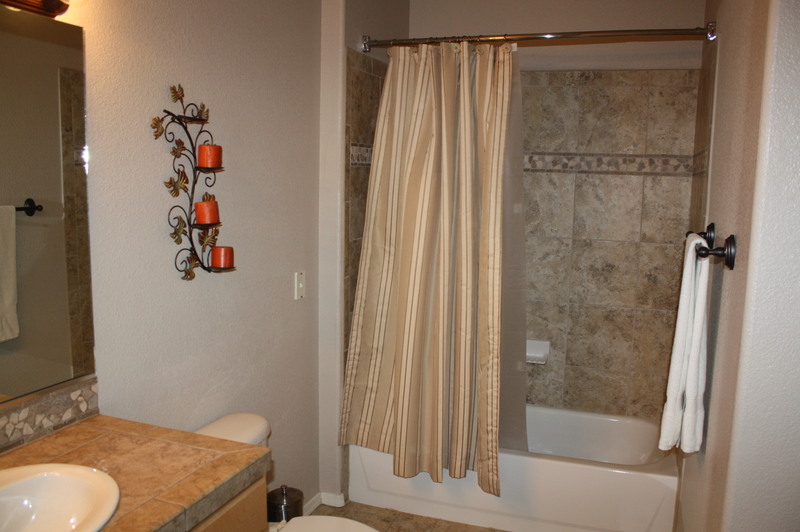 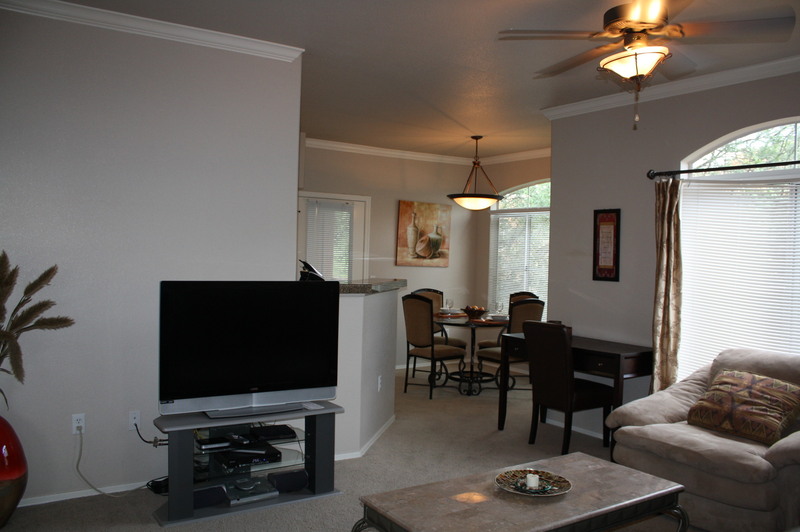 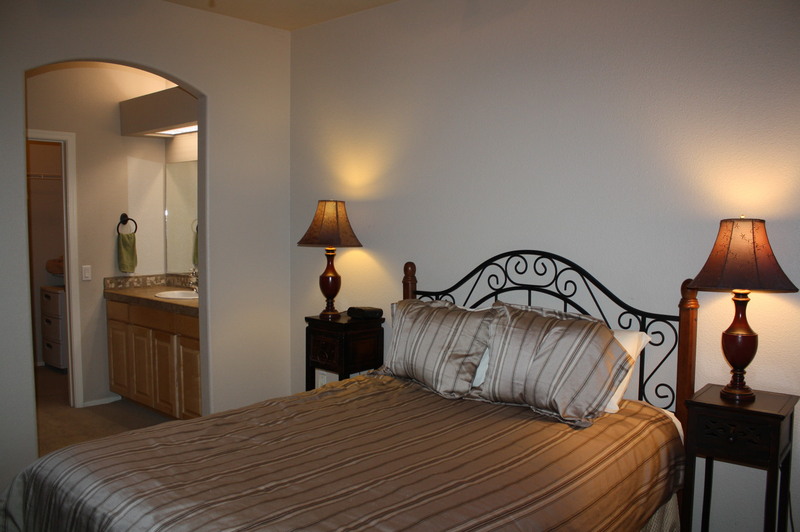 Remodeled second floor vacation rental / corporate housing in the luxury gated community of Pinnacle Canyon. 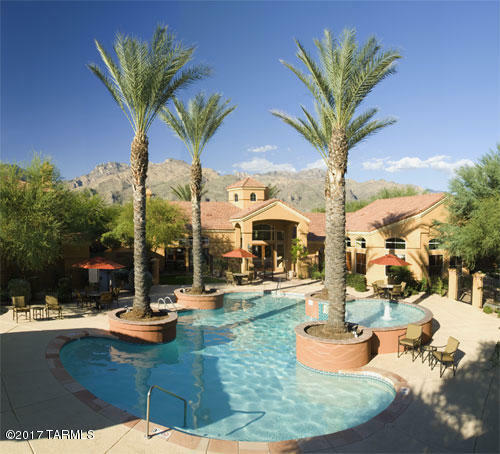 This private 1,048 square foot Foothills condo features open kitchen with granite counters & stainless steel appliances, split bedrooms, high ceilings, private covered patio, cable & Internet and resort style amenities including heated pool & spa, exercise facility, clubhouse, bbq areas and park-like grounds. 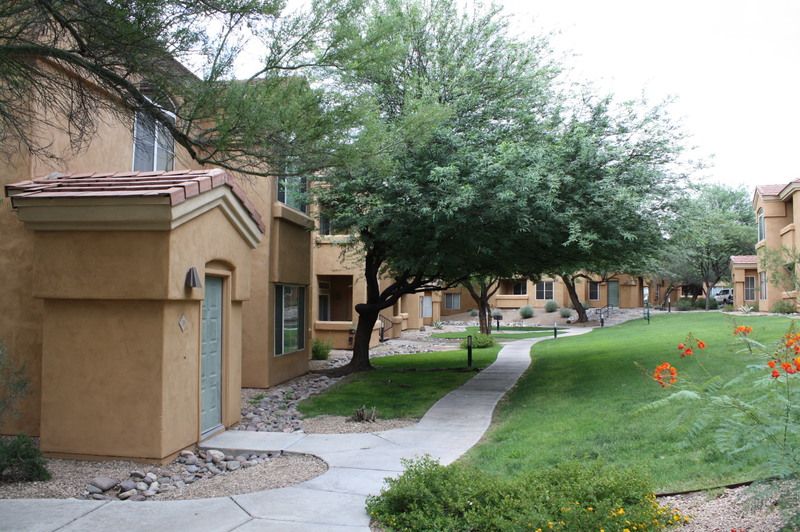 The Pinnacle Canyon Condos are conveniently located across the street from shopping & restaurants and a short walk to Sabino Canyon Park.